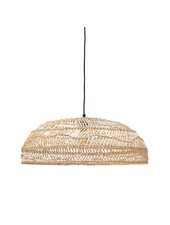 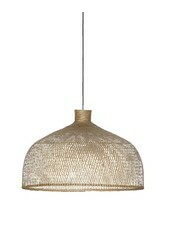 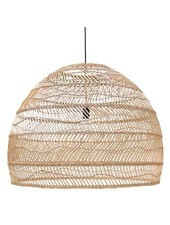 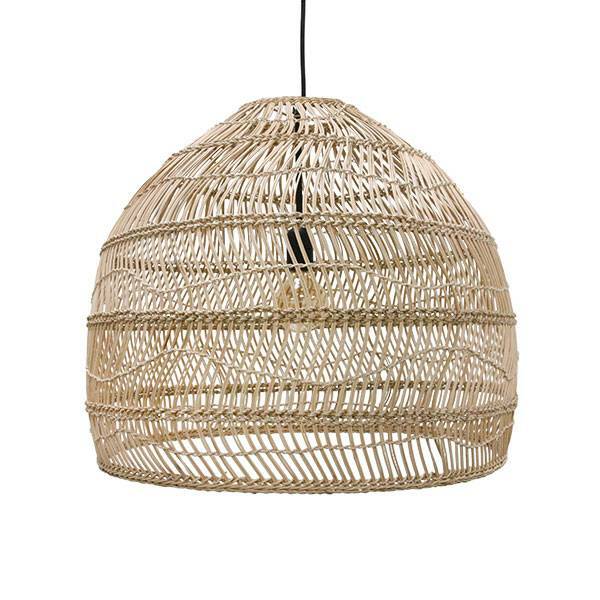 Hand woven wicker hanging lamp. 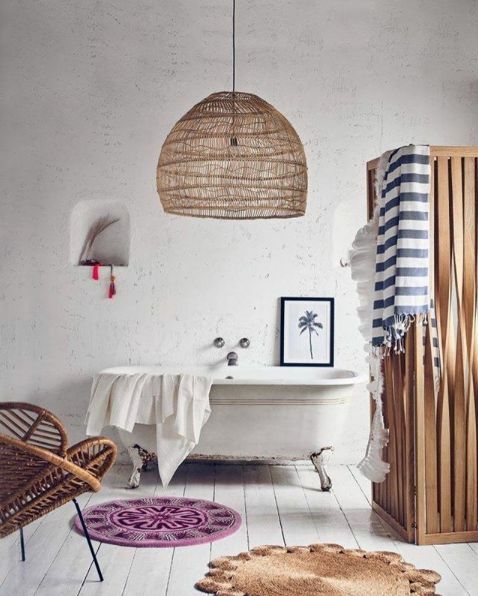 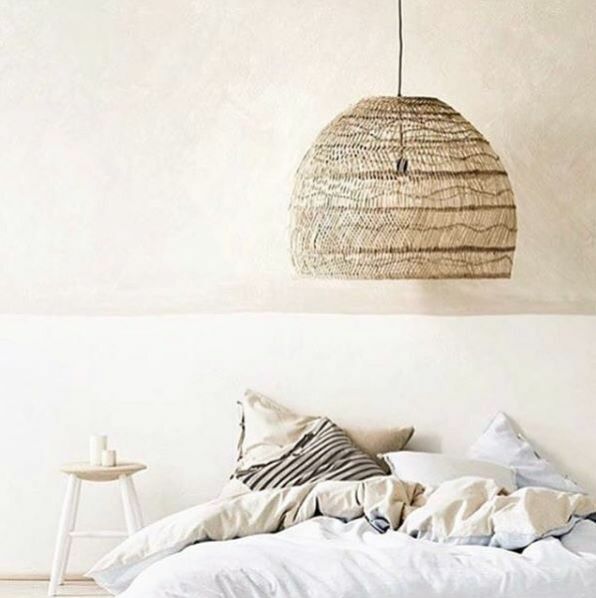 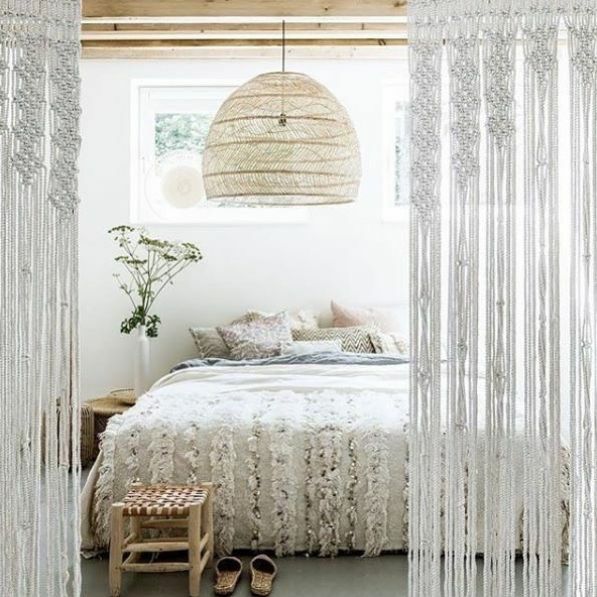 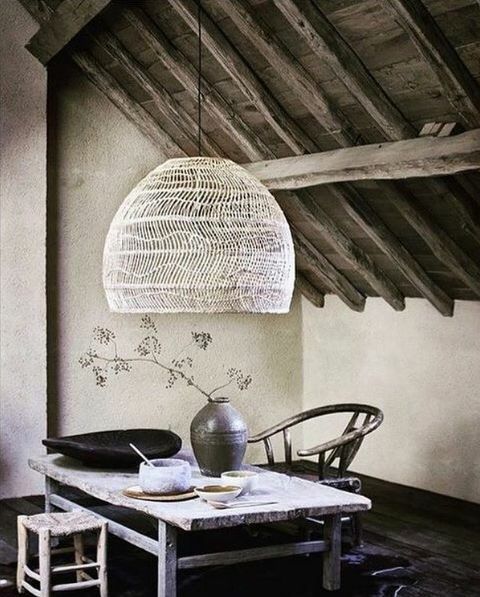 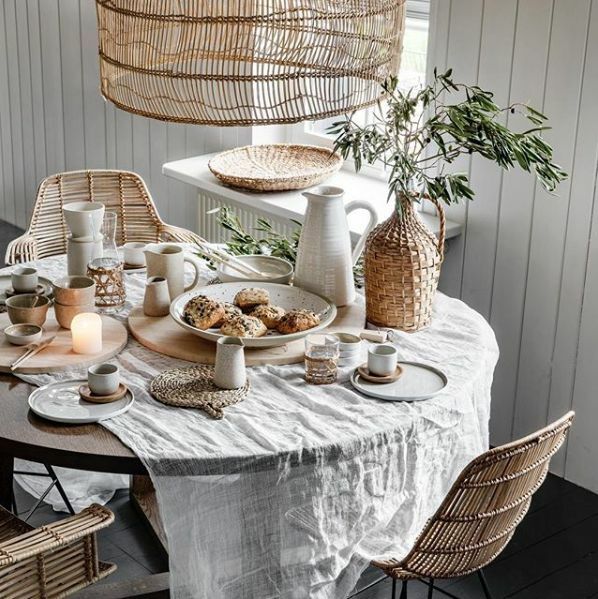 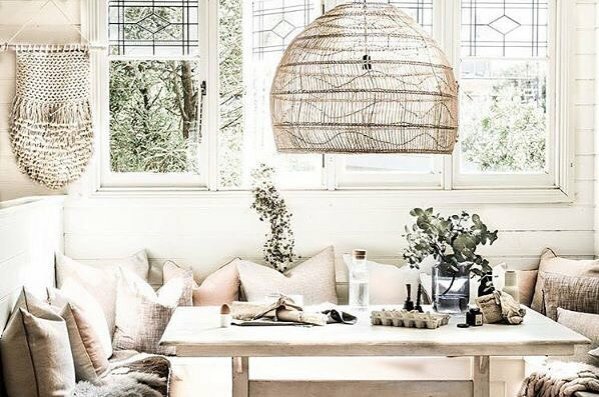 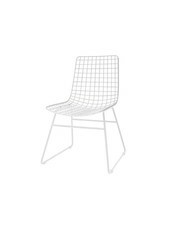 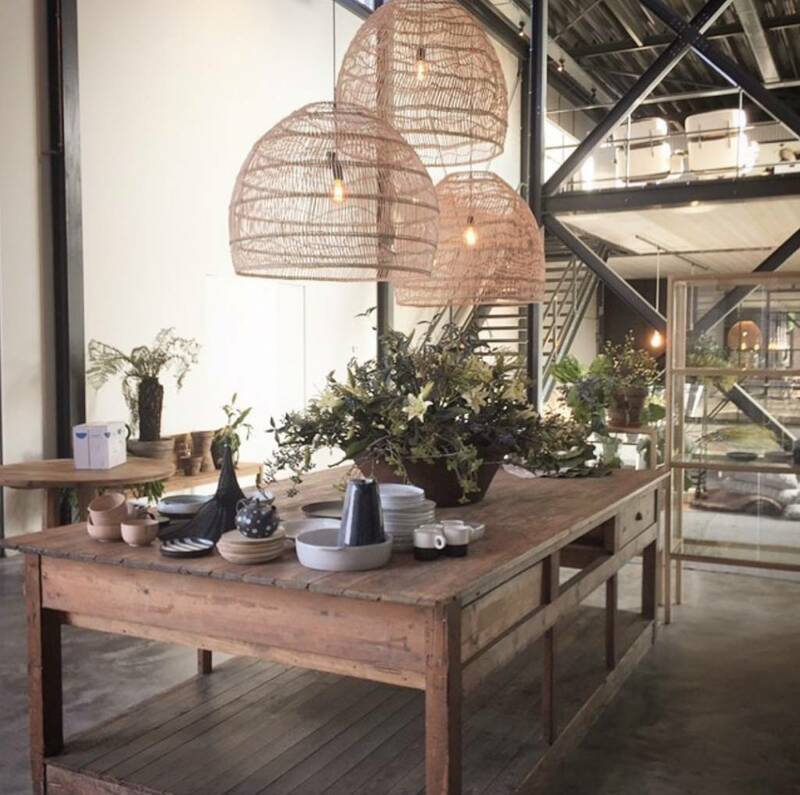 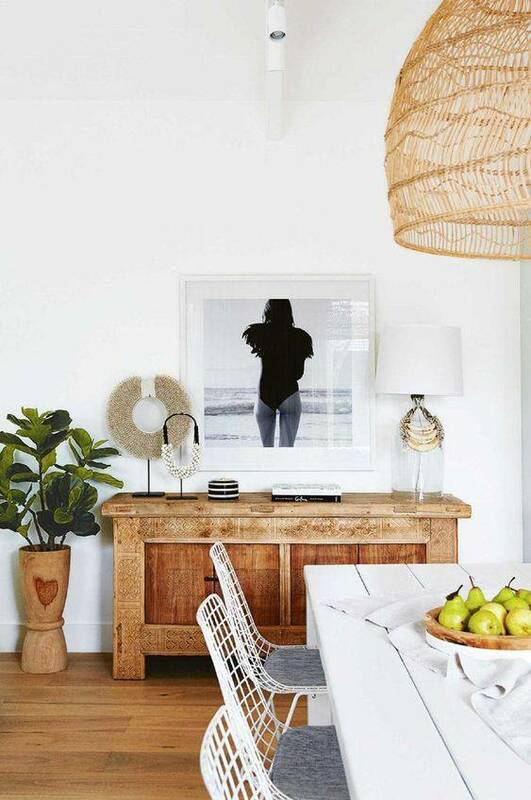 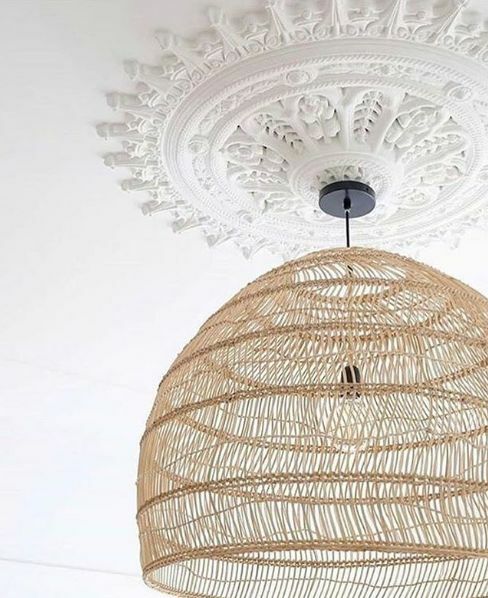 This stunning black wicker pendant by HK Living brings a beautiful balance to this sober Scandinavian decor or bohemian chic styling! 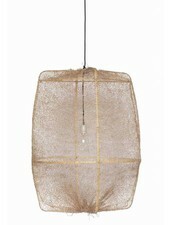 Ø60cmxh50cm. 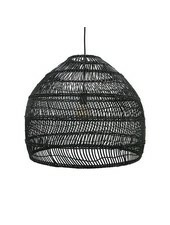 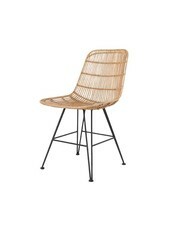 Including ± 100cm cord and ceiling cap. 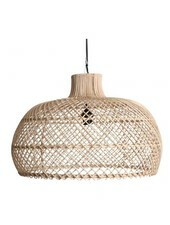 E27, max 60W.